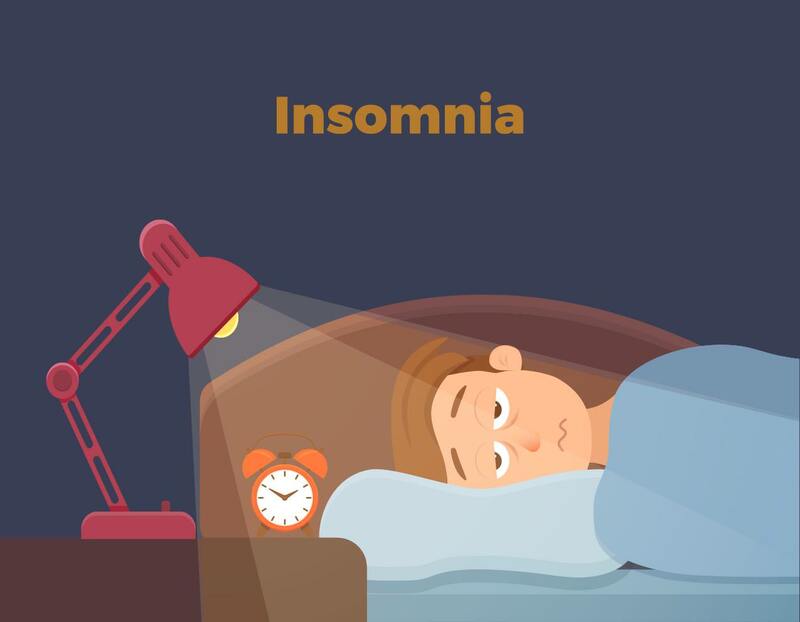 Call about new research for INSOMNIA. “I LOVE to shop! I would shop all the time if I could!” says Karen Schuran, who earns her shopping money by being the Research Assistant and Lab Processor at Fleming Island Center for Clinical Research. Karen has been a member of our research family for 10 years and continues to be a valuable asset to the company. She and her husband are celebrating their 25th Anniversary of marriage this month. They have two children, a daughter and a son. Karen is also “Grandma” to a cute, fuzzy bunny named Snoopy. Dr. Mitchell Rothstein is a Clinical Research Investigator at our Fleming Island research site and he has been with us for 5 years now. In February 2017, we are happy to say that Dr. Rothstein also became our new Phase 1 Medical Director at our Jacksonville University research site. We consider him an all-star at ENCORE Research Group, not only did he perform the first endobronchial stent in Jacksonville, but he also lettered in gymnastics in college. Which is probably why he handles working at two locations with ease. In his free time, he collects animation art, especially the work of Chuck Jones, the famous Looney Tunes animator. Dr. Rothstein is a major sports fan. He loves watching mixed martial arts and is an Olympics sports addict. He is also a fan of the Jacksonville Jaguars, the New York Mets and the Jacksonville Jumbo Shrimp, our minor-league baseball team in Jacksonville. While Dr. Rothstein has some downtime, he enjoys eating, he calls himself a ‘happy carnivore’! Some of his favorite TV shows to watch are: Fargo, Billions, Jeopardy, and Snapped. All in all, we’re glad we have Dr. Rothstein as part of our ENCORE Research team and we’re excited to see what he accomplishes with us in the years to come. Do you know Lisa Moore at Fleming Island Center for Clinical Research? She has been a member of our research family for fourteen years, and surprisingly in addition to being an accomplished research coordinator, she is a home project expert. She can often be seen gardening and renovating her old house! Lisa is the mother of two children and a French bulldog mix. She enjoys health and fitness, and is currently a CrossFit devotee who also likes to compete in 5k runs. This allows her to burn off her favorite foods which include cheese fondue with veggies and Renna’s pizza. During those rare, quieter moments, you might find her at home baking, crafting or crocheting with her dog Sparkles by her side.